Advantage Utilities are here to take the stress out of managing your utilities, so you can get on with what’s important. We offer you far more than just securing the best price for your energy. We develop, implement and manage complete utility solutions and help clients make permanent changes to their usage by helping to reduce costs and increase efficiency. 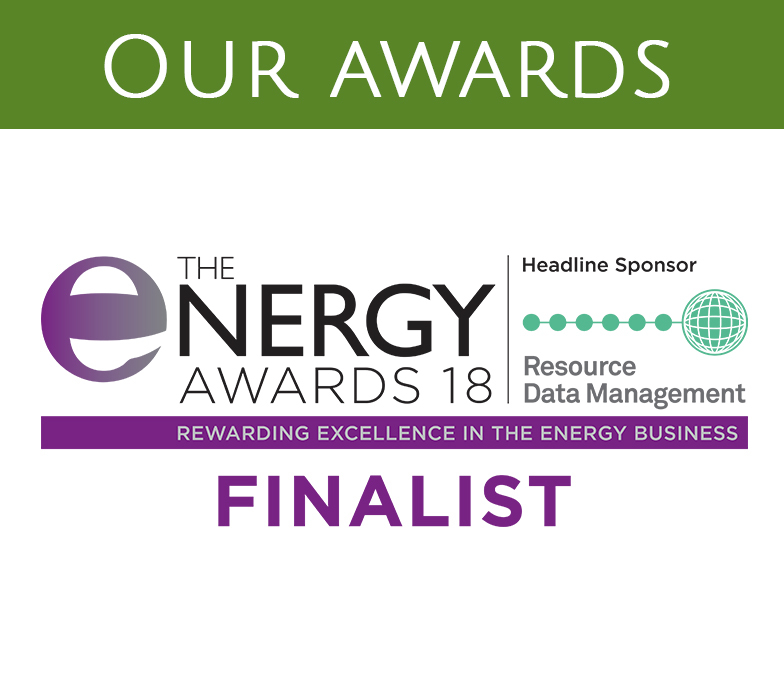 We’re UK based and award nominated, and only a phone call away to help with any utility enquiry, no matter how big or small. Find out more about who we are and what we can do for you below. We are trusted by some of the most established and well respected brands in the UK including Vitabiotics and Westminster Abbey. Click to read testimonials and case studies.